very 12 years Jupiter circles back to the point it occupied when you were born. This is called a Jupiter return and it ushers in an opportunity to reflect on what has gone really right, to call in support and blessing for the places you need help, and to enjoy a traditionally lucky and fortunate year. Now there many ways of dividing time up into rhythmic cycles – some of us celebrate a completed year at the end of December and again on our Solar Return (also known as your birthday). Some of us experience 7 year cycles, 3 year cycles, and 5 year cycles. Some measure time according to our Saturn Return which is about a 28 year cycle. But I especially like the 12 year cycle of the Jupiter Return because 12 years is enough time to really see where your strengths are and see where your struggles are and it is the perfect time to align yourself with the blessings of this most beneficial celestial ally. 1.) Where was Jupiter at the time of your birth? If you do not know the answer to this you will need to consult your natal chart. You can get a free natal chart here. Note: You will need to know the time and the location of your birth to run a correct natal chart. 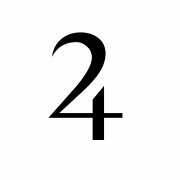 Once you have your chart you will look for the Jupiter glyph – it is the curvy looking 4 to your left. 2.) You will note the zodiac sign, and degree that Jupiter occurs in. The degree will be the larger number, you can ignore the smaller number for now. 3. )Moving on, now you need to know where Jupiter is currently in the sky. To find Jupiter you will need to work with an ephemeris – this is a log that tracks the movements of planets, asteroids, and other celestial bodies through time. The easiest ephemeris to use, in my opinion, is this one, online. Simply type in Jupiter and you can start to see where the planet is at a given date and time. As of the writing of this article Jupiter is at 25 degrees in Virgo. On September 9th it will move into Libra. Remember that Jupiter takes about 12 years to return to the position it occupied when you were born. This is an easy two-part ritual. Begin this a few days before your Jupiter Return actually hits). 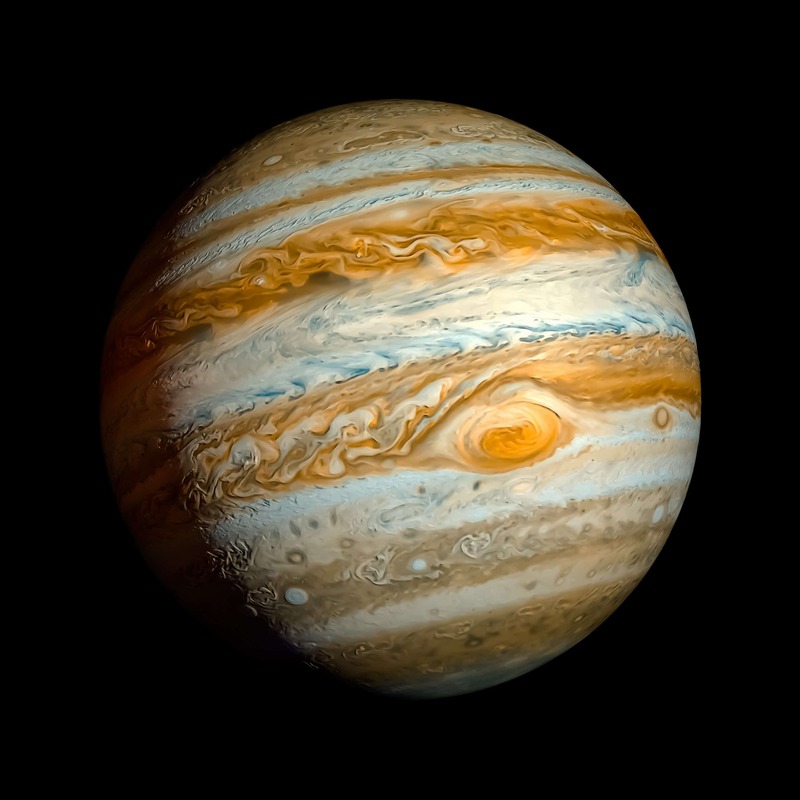 Jupiter is the planet of abundance, magnification, and also gravitas – often this planet is seen as only fun, easy, and happy go lucky but Jupiter is the reigning emperor as well as the sagacious teacher. The first part of this review encourages us to look at some of the major life areas with Jupiter’s qualities in mind. You can do this in many different ways, but I work with a blank zodiac wheel since this is an astrology exercise. Download a blank wheel here. However you look at your life, you will want to ask these three questions for each section. 2.) Over the past 12 years how have I been challenged in this area of life? What patterns do I see in those challenges? 3.) Over the past 12 years where have I been blessed in this area of life? This can be an intense process so you see why I recommend that you start a few days early! Once you have your answers in front of you, you will find that you have some very good information to work with. At this point you might want to take a ritual bath, cense yourself, go for a long walk, or just go to bed and dream. Then when you are ready, you can create a prayer, blessing or petition to Jupiter – here is one way to do that. Blessed Jupiter, celestial body of magnificence and great blessing, raining down good fortune, grace, depth, and wisdom on all who seek you out. Today I welcome you back to the place you occupied when you first came into my life. It has been 12 years and during that time I have been especially challenged by (fill in the blank with whatever has been especially challenging). I ask for your aid and assistance in navigating the next 12 years and coming into right relationship with these challenges. Great Jupiter, over the last 12 years I have also and more essentially been deeply blessed by (fill in the blank with whatever has been a great blessing in your life). I thank you for these blessings and give (fill in the blank with your thanks offering) to you as a thanks offering full of gratitude and love for all that you have bestowed and inspired. At this point you will give an offering to Jupiter. You get to decide what offering you would like to make to Jupiter and how to make it. After this the sky is the limit. You can perform a divination to look at the next 12 years or pick one theme to really drill down on. You can consecrate a Jupiter inspired talisman that you can wear, or burn a devotional candle all night long to honor the next 12 year cycle that is beginning. You might create a honey jar for yourself or work with a lodestone specifically aligned with Jupiter. Whatever you decide, it is my deep wish that the blessings will flow. For more on how Jupiter’s upcoming transit through Libra (for over a year!) will affect you check out the Jupiter in the Balance report. This entry was posted in Divination and Dreams, Sacred Arts and tagged astro rx, astrology, Jupiter, jupiter return, what is a jupiter return. Bookmark the permalink.